I don't do a ton of family session anymore, but this family is always an exception! I had so much fun meeting Sally and her parent's at our last session, I could not wait to meet her little sister. They are just the most fun (and stylish!) family, they always make the early wake up call for the gorgeous light so worth it! I had such a fun morning with this sweet family a few weeks back. Miss Sally has such a fun spirit and is so curious about the world around her, she definitely kept us all on our toes keeping up with her, and I wouldn't have had it any other way! Spring is finally making its way to Washington, and with it comes so much sweet newness, and a lot of sweet newborns! I loved meeting this family; mom and dad are total naturals and have such a happy home! This little one arrived just in time for Thanksgiving, and will surely make her families' holiday season even brighter. I love working with this fun family! 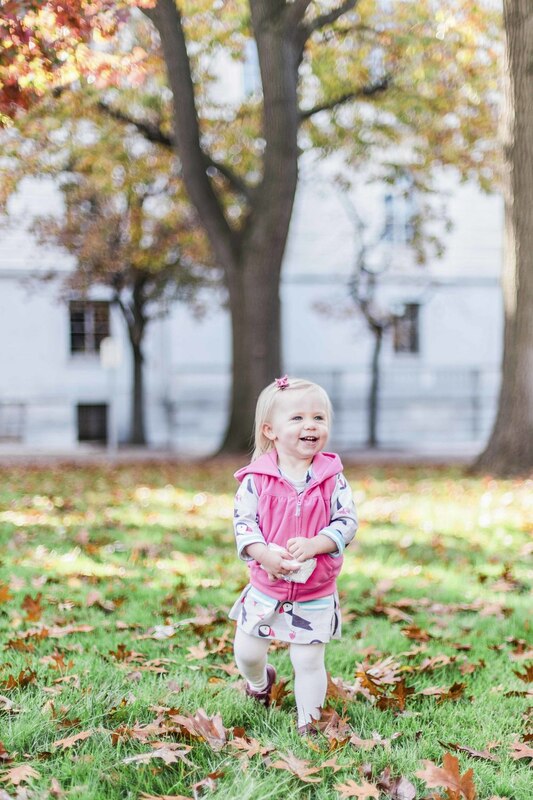 At our shoot last year, this little one was just getting the hang of walking, but she already had such a fun personality. This year, she was running circles around all of us, and had me laughing the whole shoot! 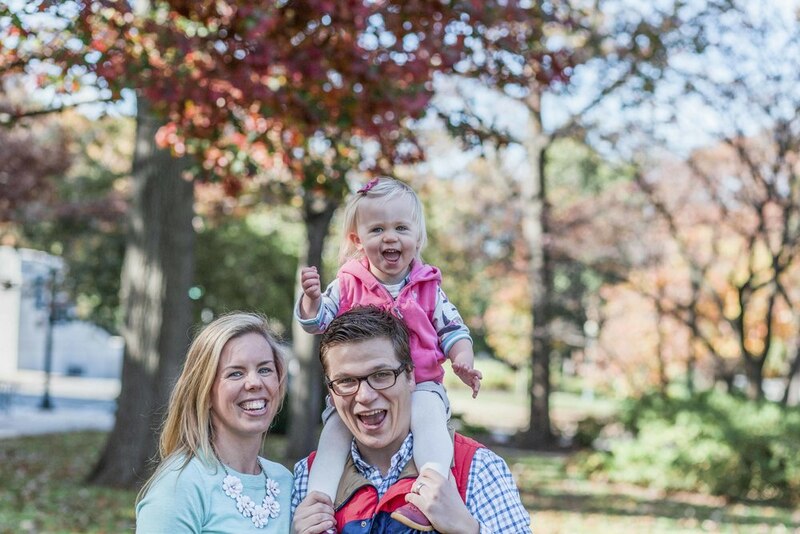 I met Winnie and her parents on a beautiful but chilly day in Yards Park late last year to take some family pictures. They are such a fun family, and even though she was cold, Winnie was a trooper and gamely showed off her newly acquired walking skills. I love working with friends, and this mini session with Matt, Anne and their adorable son Logan was no exception! You would never know from these smiles that bad weather forced our session indoors and I loved capturing this family in their first home!